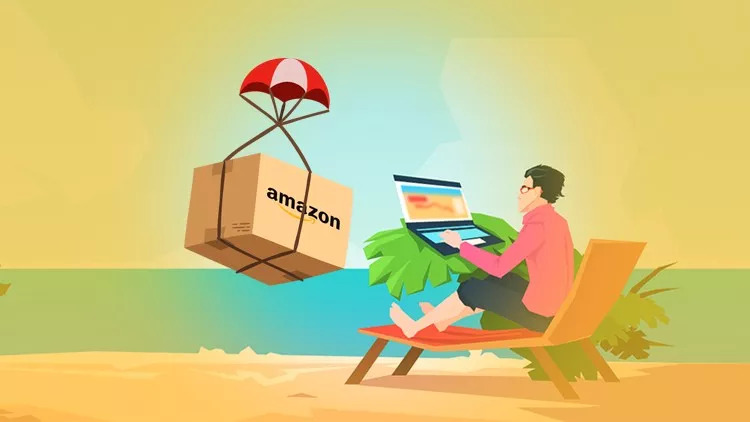 The AMZ-Expert team includes Amazon consultants and experts who offer quality services across a variety of eCommerce operations, including how to set up dropshipping on Amazon and Amazon FBA online arbitrage, how to manage logistics, storage, selling and returns, and much more. Our professional sellers offer a unique full-service consulting opportunity that helps beginners, retailers, and manufacturers establish, maintain, and grow businesses by using the Amazon online arbitrage and dropshipping models. So, you want to know how the model works, how to start a dropshipping business on Amazon or how to make an Amazon online arbitrage product list? These are all questions that can be answered by our team. The AMZ-Expert eCommerce professionals will help to setup your online business by providing a broad range of useful information and experience. You will also learn what is best for beginners between the Amazon FBA or drop shipping model. 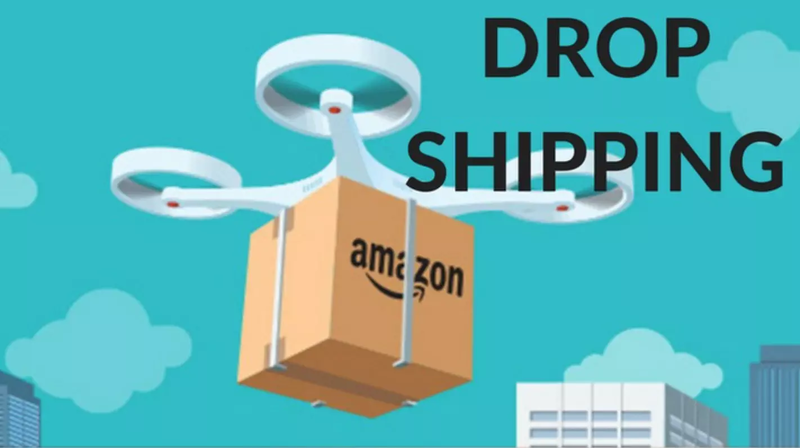 If you want to get started dropshipping on Amazon, we will definitely show you all the benefits of this model, including easy techniques for placement of high-profit items. We will provide you with assistance and guidance on how to do dropshipping on Amazon. You won’t have to pay for the cost of a warehouse. Our team will help you create an account, connect with a large audience and sell products. You will learn how to calculate profit and automate selling processes with dropshipping tools. Just remember, Amazon can be a great sales channel with huge returns for your firm. You can start selling the right products at the right price today, getting an opportunity to attract audiences all over the world!